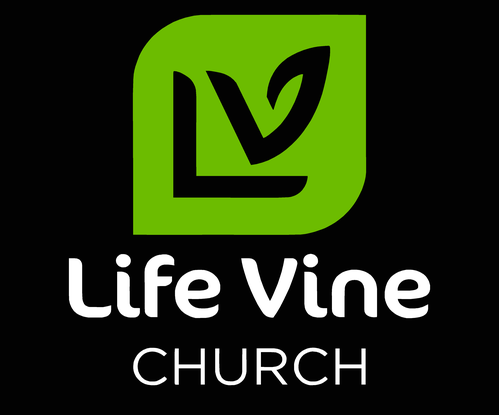 The mission of Life Vine Church is the same mission Jesus gave his followers: Go therefore and make disciples of all nations, baptizing them in the name of the Father and of the Son and of the Holy Spirit. We believe that relationships are where we best demonstrate the love of Jesus Christ to a world hungry to know His grace and mercy. Through personally introducing our community to Jesus, we believe broken lives are being , and will continue to be, restored. We encourage every member of our fellowship to help spread the Gospel and become a teacher of the good news of Jesus Christ. We encourage every member of our fellowship to share with our greater community about the restoration Jesus has been accomplishing in their lives. By doing this, they give glory to Jesus Christ.